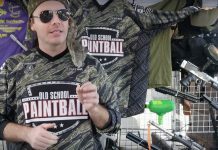 Chris Iaquinta talks about the November 8th Old School Paintball Big Game and his plans for upcoming games in the near future. 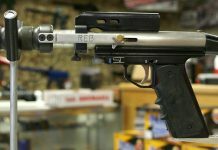 Autococker Rams, including a CCM Ram and a few WGP Prototype Rams. 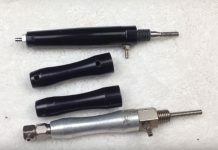 These likely came from WGP and are not completed. I don't even know if they are WGP.